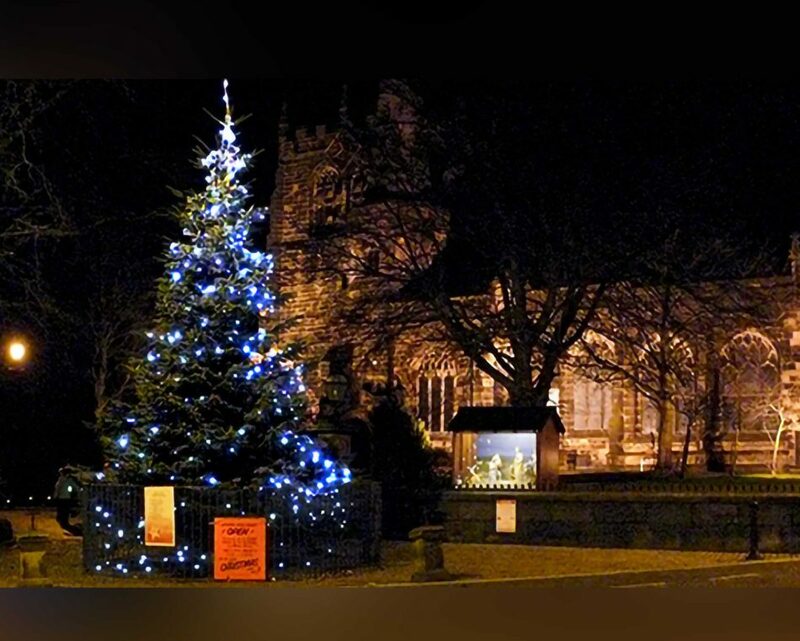 The appeal to raise the funds to reinstate the Christmas Tree by the Parish Church in Ormskirk has been successful and the Community Christmas Tree and Nativity Scene light switch on arrangements have been finalised. 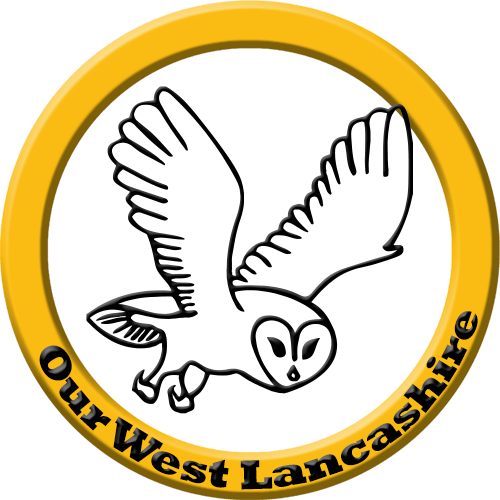 The Light Switch On will take place at 5.30pm. 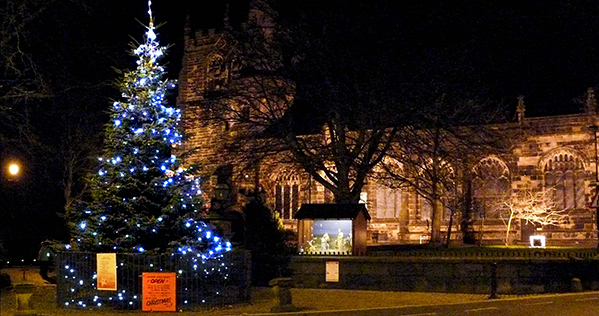 The lights will be switched on by children from Ormskirk Church of England Primary School. The Christmas Crib nativity will also be reinstated at the same time. There’ll also be a Christmas Fair with stalls and refreshments in New Church House next to the Church and Church Street shops will be open so that you can get your Christmas shopping off to a flying start. Read the list of donors here.